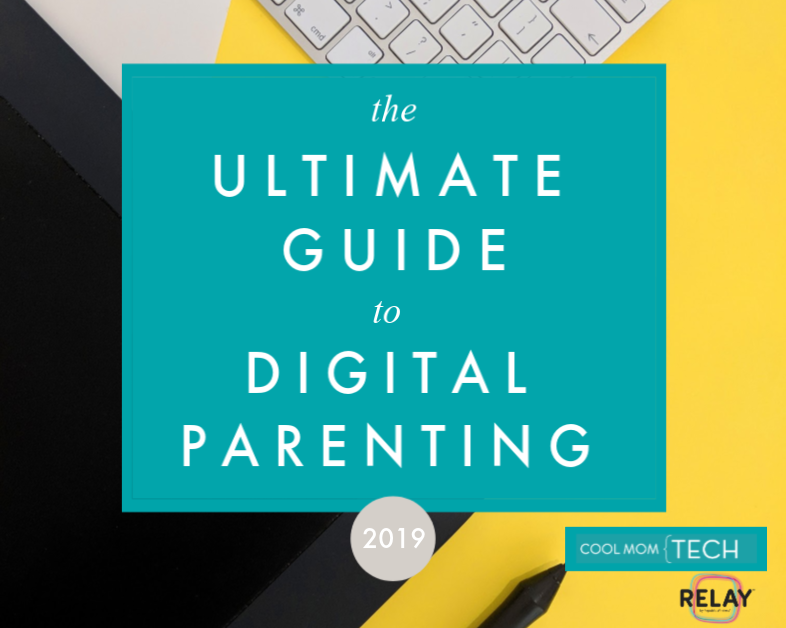 Having recently returned from an awesome family camping trip, I was surprised to find how helpful tech could be — even on a trip that was as tech-free as we could make it. Turns out that some technology, when chosen wisely, can make getting in touch with nature even better than roughing it the old-fashioned way..
You really don’t want to be caught with a dwindling battery and no way to recharge, no matter how close to civilization you may be. A solar charger is a smart way to take advantage of being outside, and the Goal Zero Nomad 7 foldable solar panel did an impressive job of powering up the Goal Zero Switch 8 recharger that’s part of their all-in-one solar kit. According to Goal Zero, it takes the Nomad 7 four to eight hours to fully recharge the Switch 8, and our experience was on the faster end of that spectrum. We took the Switch 8 recharger along on hikes, knowing that if we wore down our phone batteries, we still had a power source. The Switch 8 can fully recharge a smartphone once, a GoPro camera 1-2 times, and give a tablet a 25% battery boost. 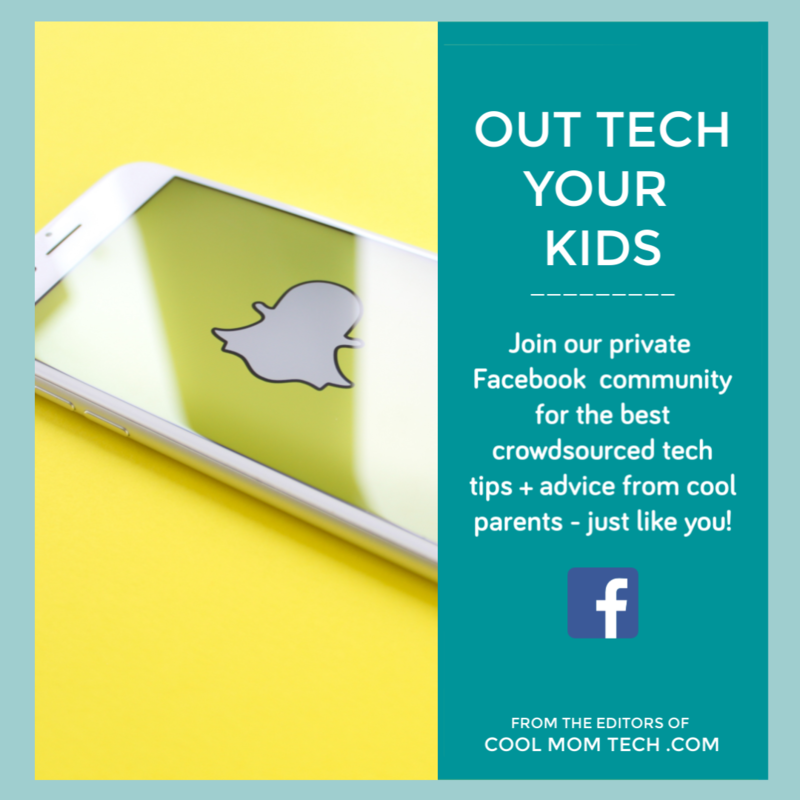 It’s great to have along even for just a day hike, kids’ sporting events, or a big gathering where your smartphone is going to get a workout taking photos and posting them in real time. What about when the sun’s not shining? Or in fact, what about when the sky looks ominous and you’re wishing you had a roof over your head and a wall outlet to plug into? 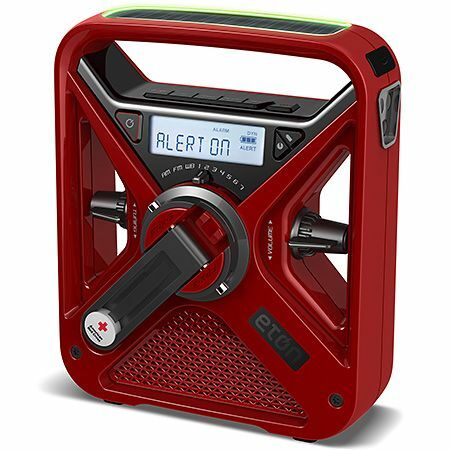 The American Red Cross FRX3 from Eton is at the top of my camping wish list. It’s an AM/FM NOAA weather radio, with a hand turbine, an LED flashlight, a USB charger, and a solar panel too. We’ve featured cool portable power solutions from Eton before, but the FRX3 is the tech equivalent of a first aid kit, and I don’t plan to go on another camping trip without it. I’ve been iffy about getting a camp stove due to all the fuel canisters we’d need to carry and use. The BioLite Wood Burning CampStove takes care of that problem, burning twigs that you collect around camp or while hiking. Such a perfect job for kids! 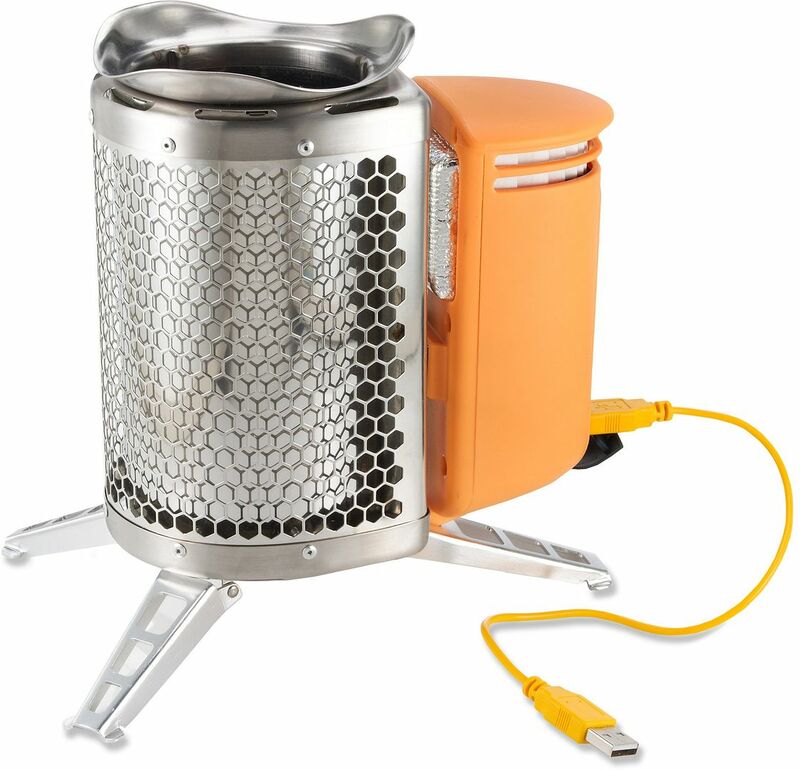 The BioLite has a thermoelectric converter that not only helps increase the stove’s efficiency, it can charge small gadgets via the USB port. Perfect for powering up your smartphone after the sun has gone down. And because the BioLite is super compact and weighs only 2 pounds, it would be great even for short outings or in your own backyard. Who says roasted marshmallows are only for camping? 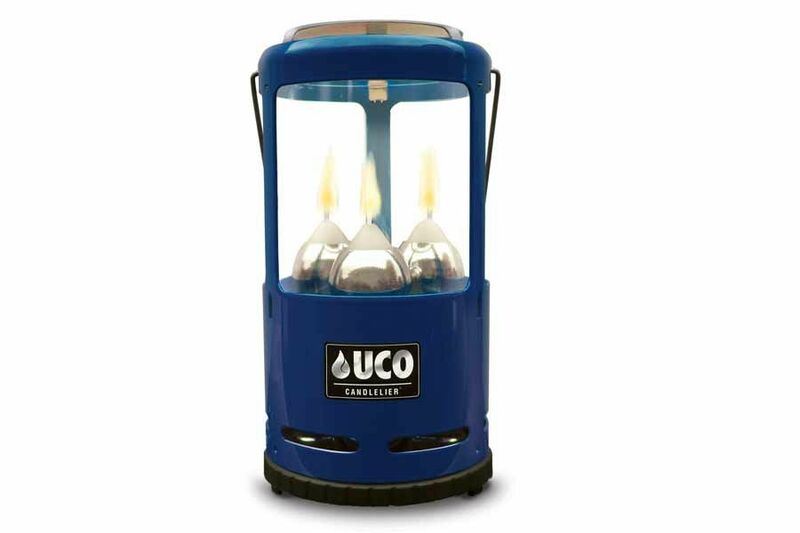 Another item on my camping wishlist is a lantern, and the UCO Candlelier is exactly the one I want. Burn anywhere from one to three lantern candles, depending on how much light and warmth you want, and the candles last 9 hours. I love how the Candlelier provides a softer glow than harsh LED lanterns. It’s meant to be used inside the tent too, where it helps warm the space and reduces condensation, which is a huge plus for me. If you’ve never woken up to condensation dripping from your tent ceiling, the Candlelier could help make sure you never do. While we insist upon no electronics for the kiddos while hiking and camping, we do like a little music around the campsite as long as we’re not disturbing others. 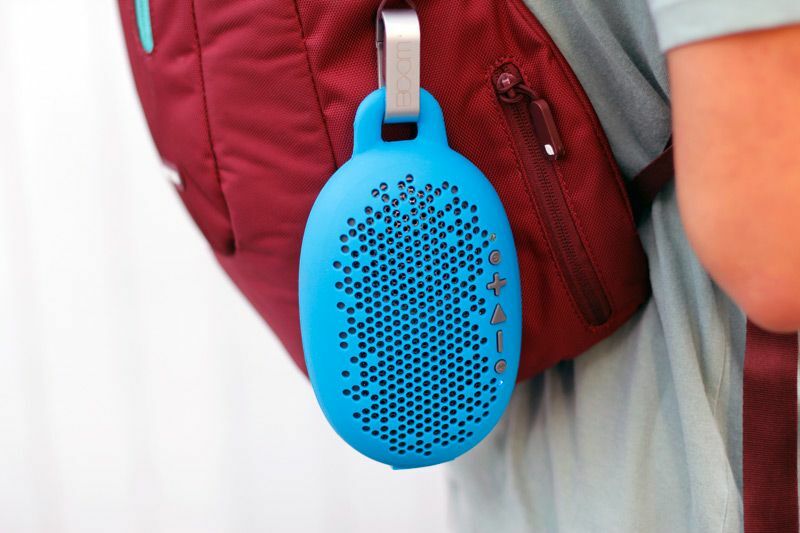 The Urchin water-resistant Bluetooth speaker by BOOM is super versatile and worry-free, even when storms blow up unexpectedly and sand goes flying. Use the carabiner to attach it to your pack, or secure it to a table or tent pole, or just set it down and let the music play. 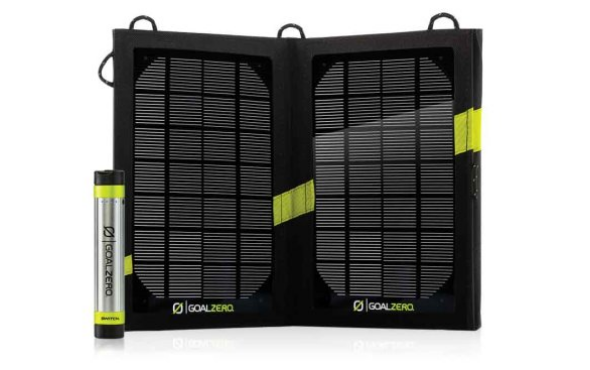 Charge it back up with the Goal Zero kit, then take it home and hang it in your bathroom to enjoy every day. Plus it’s colorful and fun — what’s not to love? We’ve covered several protective smartphone cases, so we know there’s a variety to choose from out there. 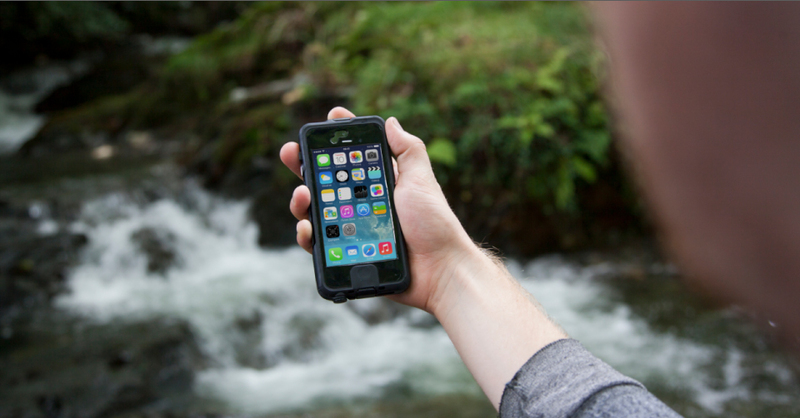 The Lifedge case for iPhone 5/5S is waterproof, dustproof, shockproof, and perfectly suited to hiking and camping. 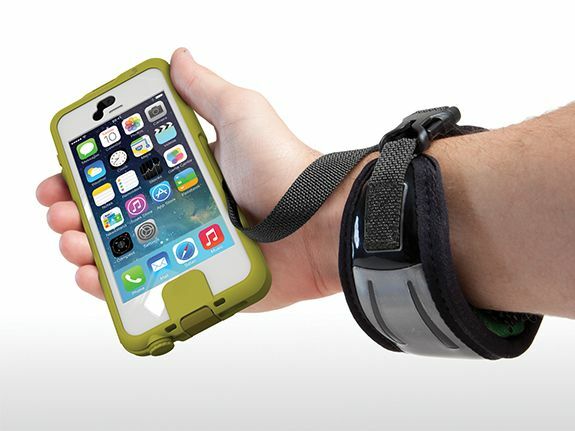 What makes it stand out even more is the Float wrist strap, which attaches to the corner of the case and to a padded, buoyant strap, so that your phone is never out of reach and always safely with you. Even though we didn’t camp or hike near water, the Lifedge Float was still super useful. I didn’t have to dig in my pack for my phone every time I wanted to take a picture, but I could also let it safely dangle from the strap when I needed to use both hands. And since my kids spend ten months out of the year in the pool, I know the Float is going to come in handy very often. Plus, you can get both the case and the Float at a discount when you buy the aptly-named Swimming Bundle. 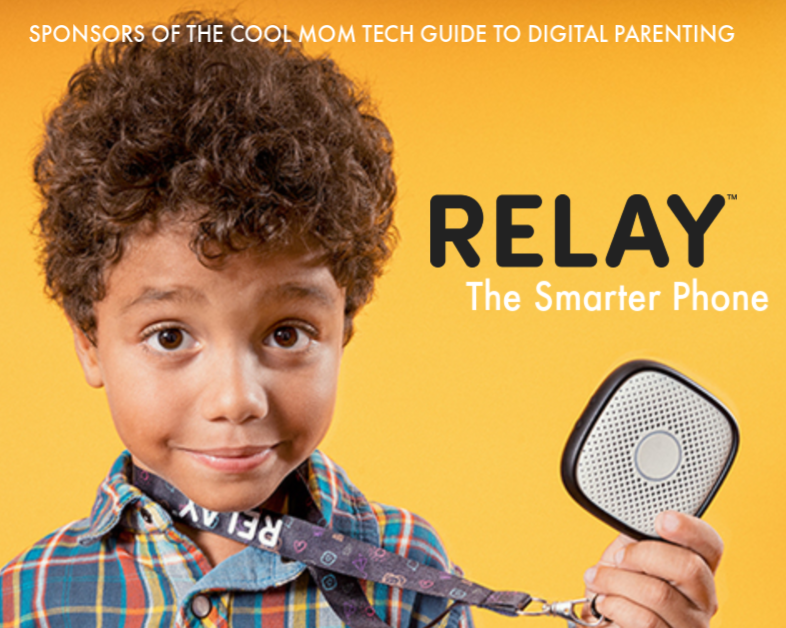 Smart techie gear is definitely essential for making the most of your trip, but the best and most important part is finding a cool place to go and fun activities to do while you’re there. 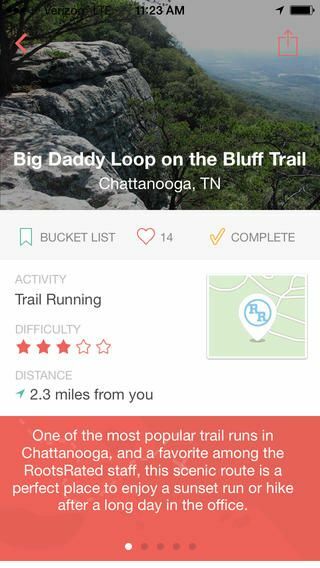 The new RootsRated app can help narrow down options, with thorough, well-written reviews of activities from hiking and camping to cycling and paddling. Pick the nearest city, choose your desired activity, and scroll through the possibilities. While of course I’m partial to all of the Colorado cities on RootsRated, it’s awesome to see how quickly and how far they’ve expanded. They’ve still got a way to go, but what they’ve covered is very well done. 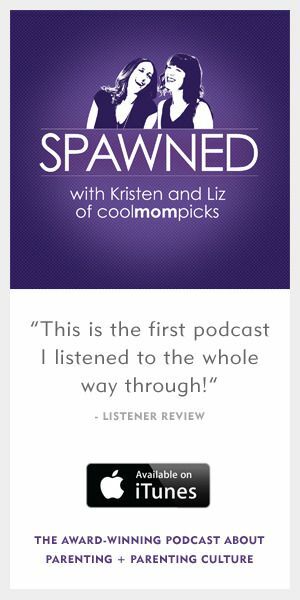 The RootsRated site and the iOS app are free, and they’re definitely worth checking out. 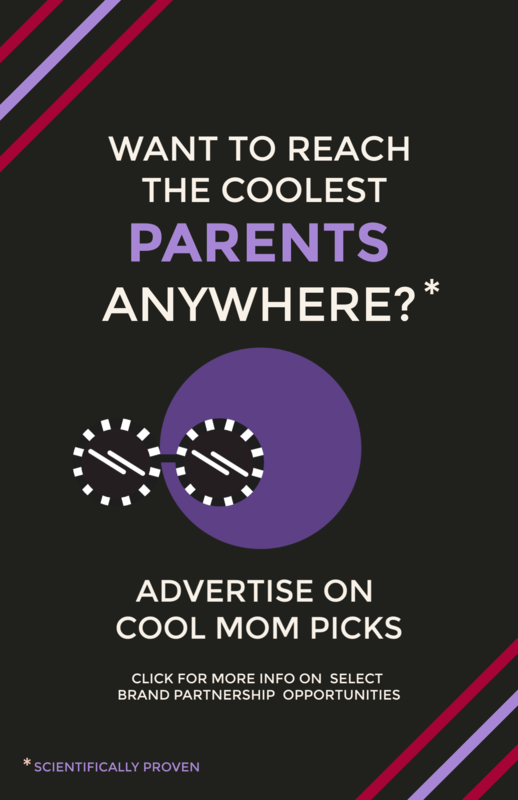 You might even find your next vacation destination. I used the goal zero this weekend on a float trip. It worked pretty well, but took a few hours to charge my iphone in full sun light. Also, get the battery pack so you can store a charge to use in the evening when the sun isn’t out. This is about $40 more. Glad it worked pretty well for you, Dave! I found that the solar panel charged the power supply (Switch 8) somewhat faster than it charged my phone.